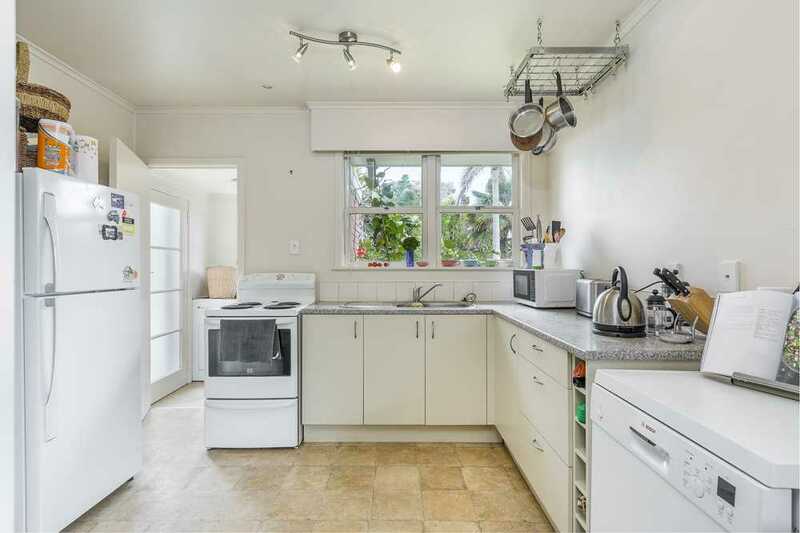 This immaculately presented unit is positioned off the road in a very quiet and peaceful setting. 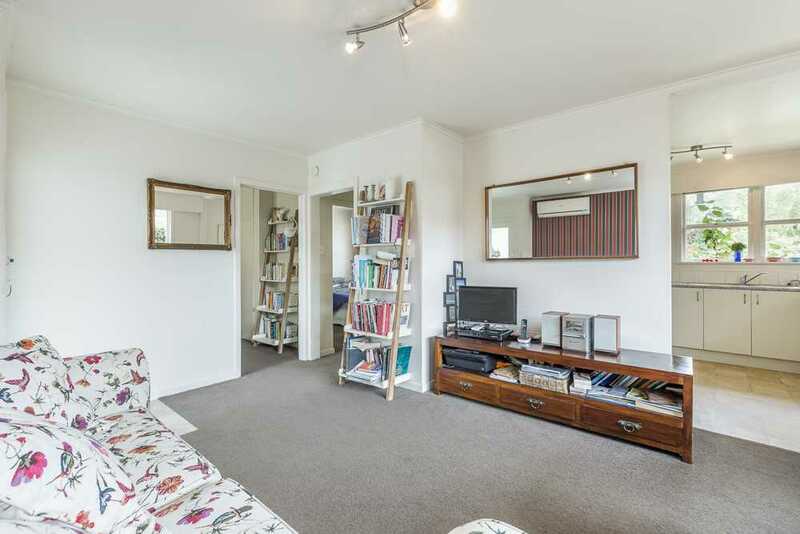 Enjoying regularly maintained shared grounds and a relatively new iron roof, these six units give a tidy first impression in a unique private setting. 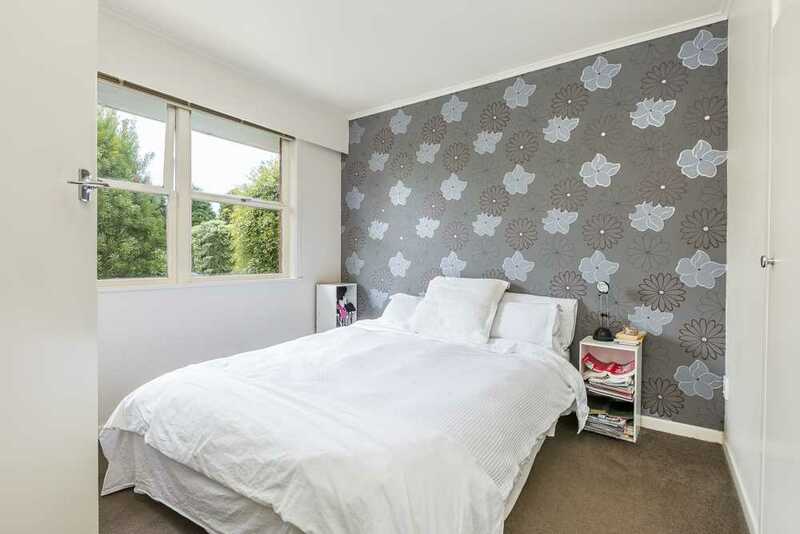 This end unit is decorated in a neutral colour palette with some feature walls for some pizazz. 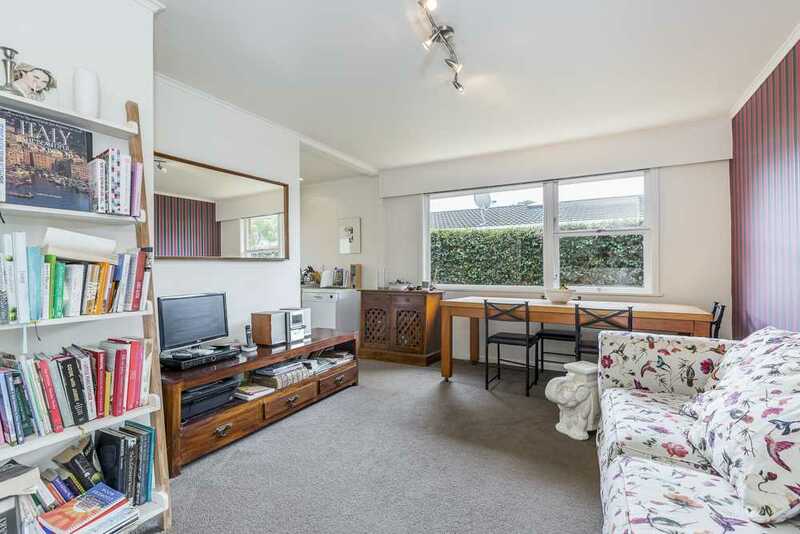 With two bedrooms, bathroom, sizeable kitchen and living plus a separate laundry. 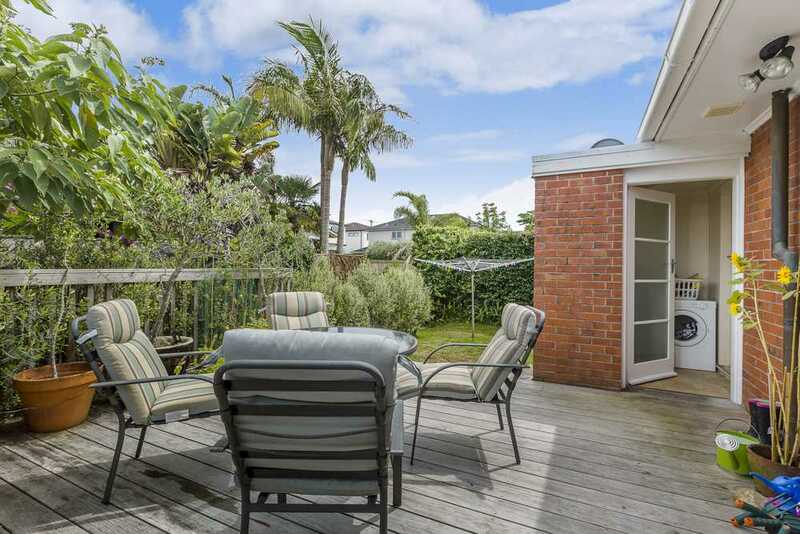 Outdoor living is guaranteed with a deck and garden out the back. 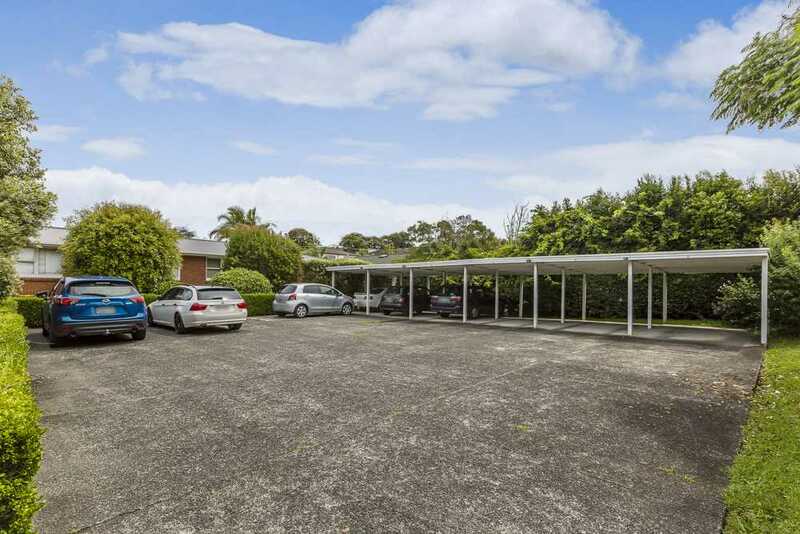 A carport and extra parking is at the front. 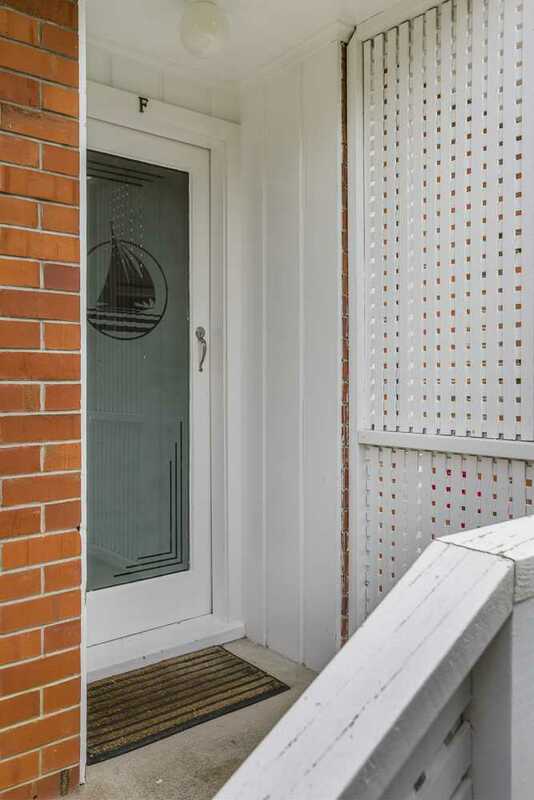 This is an ideal lock up and leave option for the busy professional, downsizer or for someone in the market for their first home. 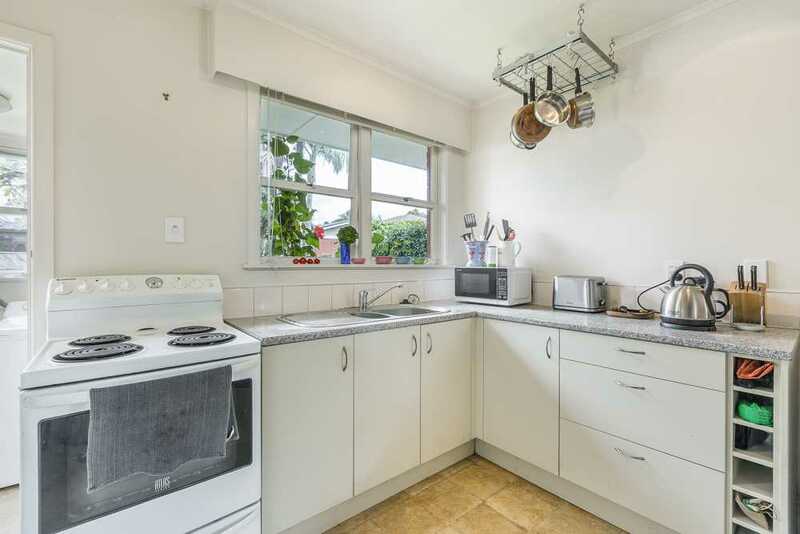 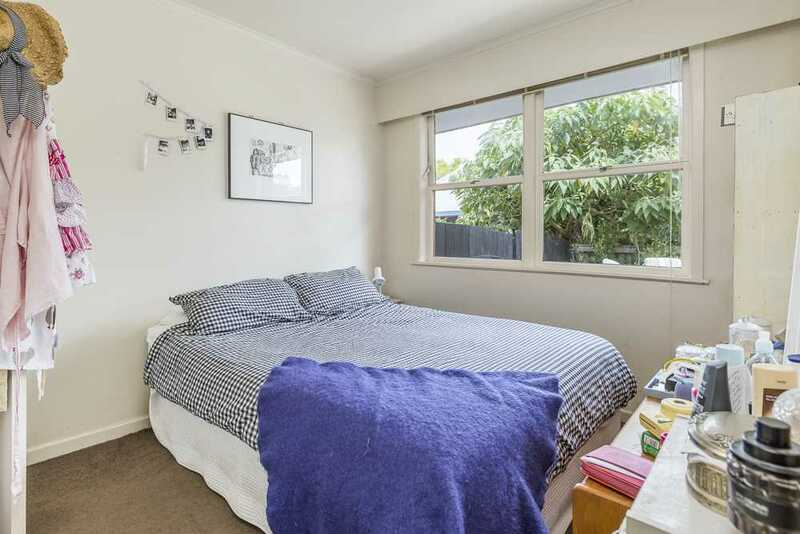 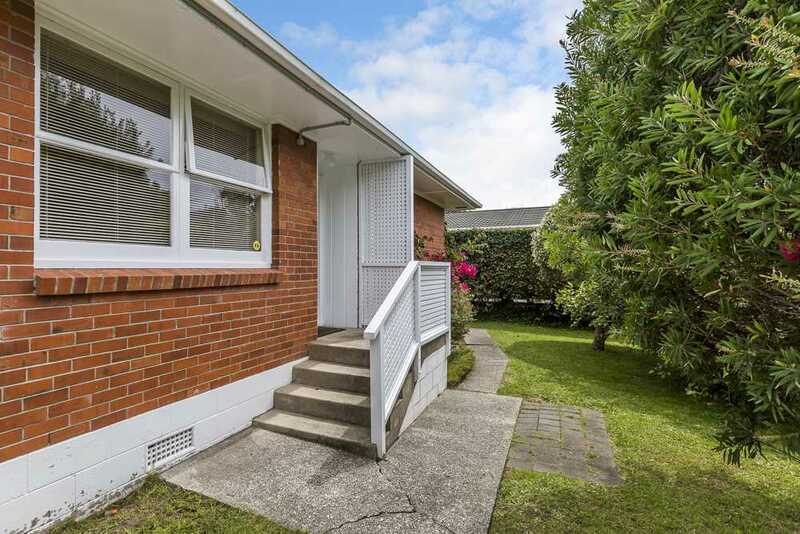 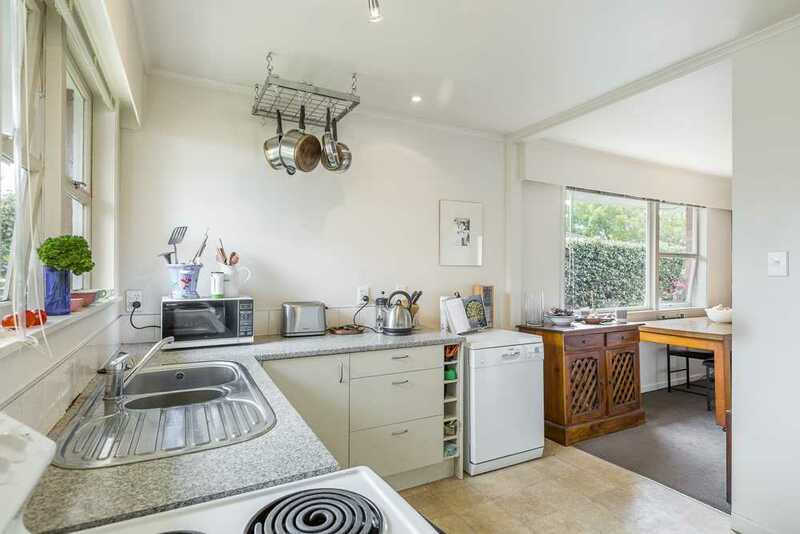 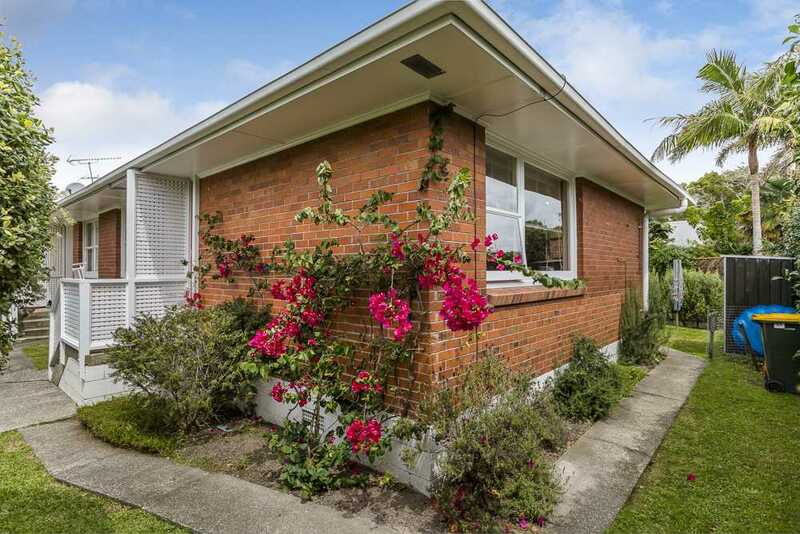 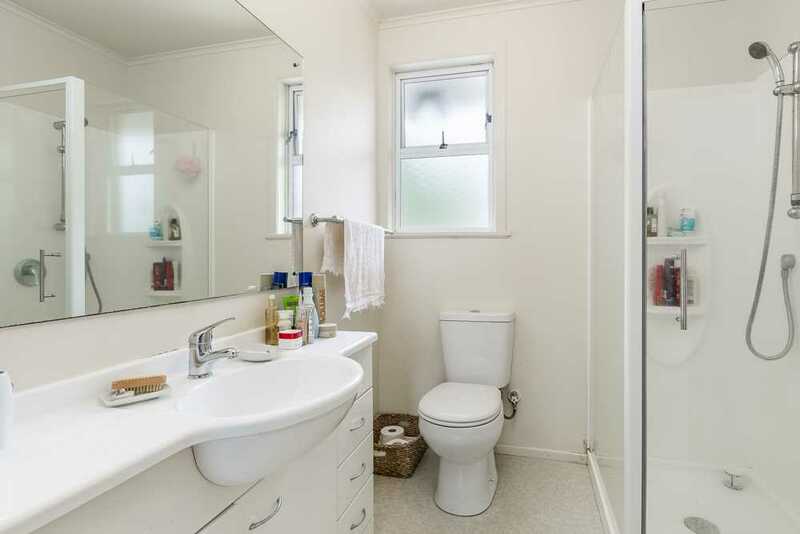 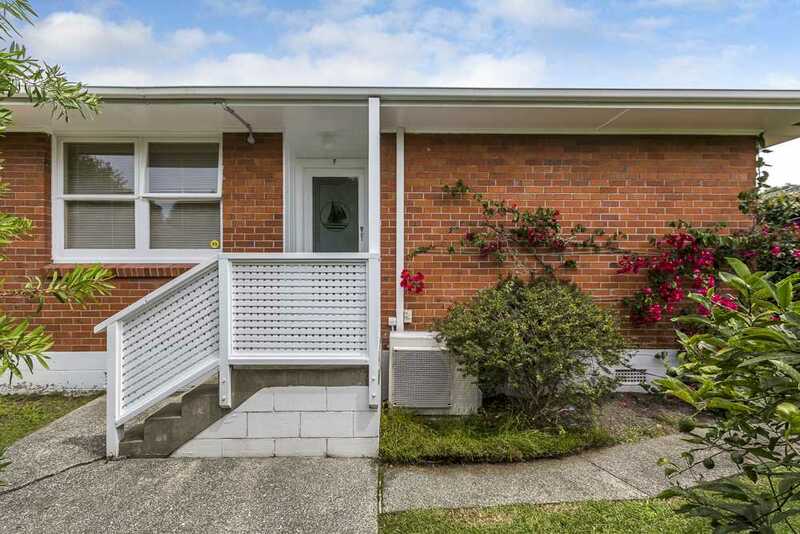 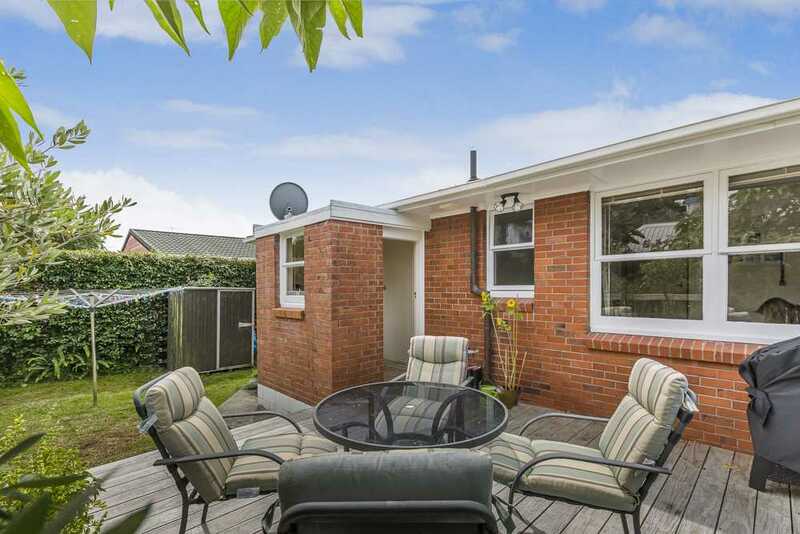 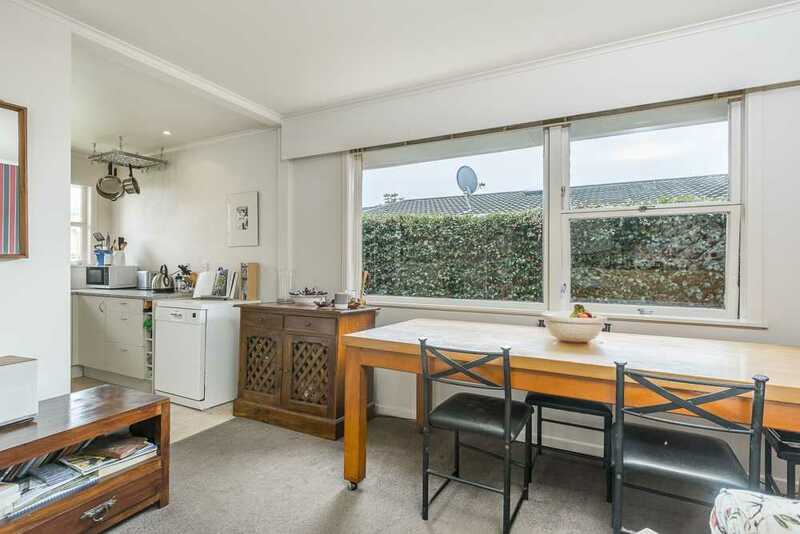 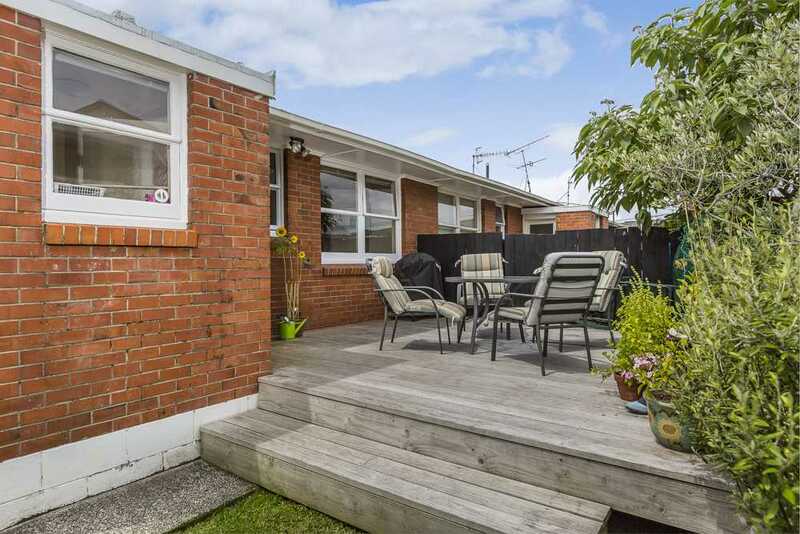 The location is super convenient to Smales Farm, North Shore hospital, motorway access, Milford shops and is within zone to some of the North Shores best schools including Westlake Boys & Girls.